As 5G Wireless Internet Debuts in 4 US Cities, Can It Replace Broadband? 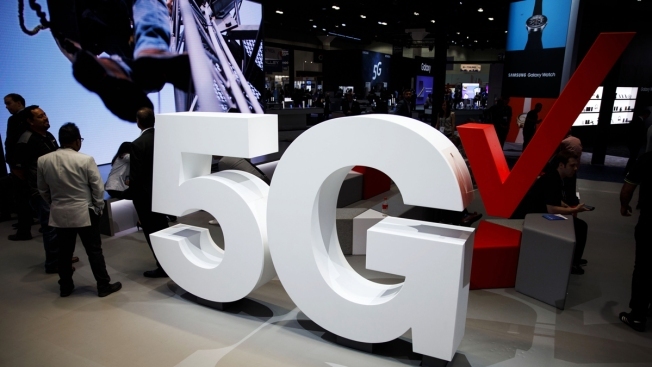 In this Sept. 12, 2018, file photo, Verizon's 5G wireless signage is displayed at the company's booth during the Mobile World Congress Americas in Los Angeles. Cellular companies such as Verizon are looking to challenge traditional cable companies with residential internet service that promises to be ultra-fast, affordable and wireless.